Criminal Attorney in Minneapolis, Kans Law Firm specializes in DWI & DUI cases. We provide criminal defense to clients in the Twin Cities of Minneapolis, St. Paul and surrounding areas, such as Burnsville, Edina, Eagan, Chaska and Bloomington, and throughout the State of Minnesota. 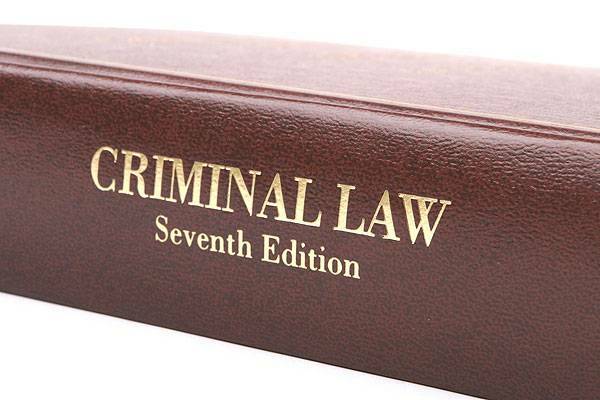 Kans Law Firm concentrates in the area of Criminal Law. Member of the National Association of Criminal Defense Lawyers, National College for DUI Defense and Minnesota State Bar Association. Kans Law Firm LLC, 3800 American Boulevard West, Bloomington, MN 55431, 888-972-6060m 952-835-6314.